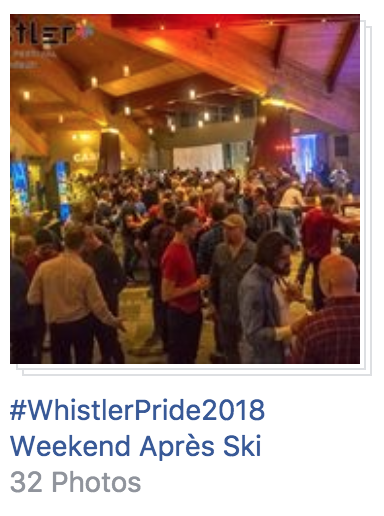 Thank you to all of our guests, volunteers and partners that helped to make this year’s 26th annual Whistler Pride and Ski Festival super memorable. We hope you enjoy some of the photos we were able to capture along the way. Reminder to take our annual survey and you could win a US$1,000 Flight Voucher with Delta Air Lines. Survey closes Feb. 28th. Games Night, Wild West, Night of Comedy, Throwback Thursday photos. 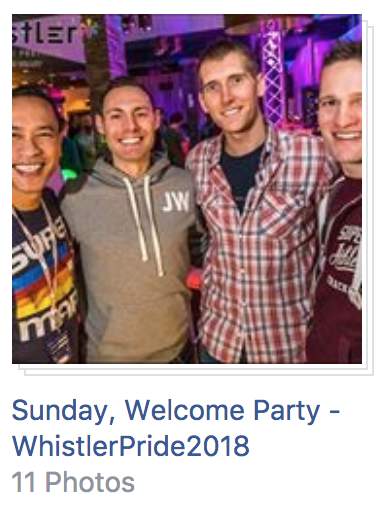 Whistler annual Pride parade began in 2010 when the festival hosted the first ever Pride House at the Vancouver/Whistler Olympic Winter Games. Pride House was created to provide a safe and inclusive space for fans, athletes and family to come together and enjoy the games while raising awareness of homophobia and transphobia in Sports and in society in general. This year we were honoured to have the Squamish Lil’wat Cultural Centre’s ambassadors lead the parade and provide an official welcome to the shared territories. We also had one set of “I Do’s” making this year’s parade extra special. 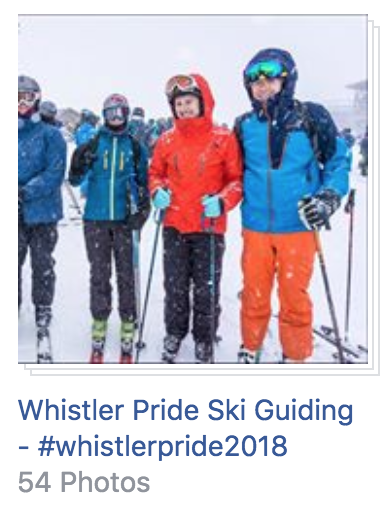 Whistler Pride is very grateful to the generous support of Tourism Whistler and the festival’s official airline partner – Delta Air Lines for helping to bring some wonderful Instagrammers and social media influencers to this year’s Gay Ski Week. 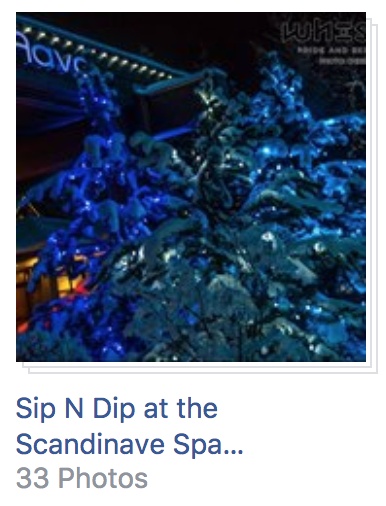 One of our favourite events this year was the Sip N Dip at the Scandinave Spa. It looks like the Nomadic Boys enjoyed it too! Wednesday we welcomed back the incredibly talented and funny Margaret Cho for the Night of Comedy. Margaret was named one of the top 50 stand up comics of all time by Rolling Stone Magazine. This five time Emmy and Grammy nominated artist was sensational. Looks like a Couple of Men enjoyed her too! Definitely our #gayselfie photo moment of #whistlerpride2018! During this years night of comedy we had a blast thanks to the hilarious @margaret_cho! 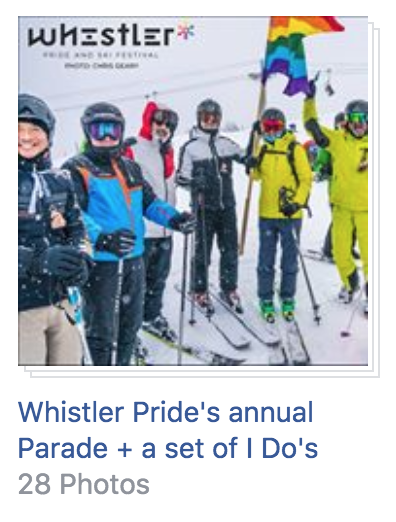 Later today we will celebrate lgbtq Pride parade on the slopes of #whistlerblackcomb! See you out there! ?????? — ?A #coupleofmen’s #gaytravel #travelblog goes around the world #followme on our trip✨ ??❤️?? Karl & Daan coupleofmen.com •••••••• ? #gaylovers #gaykiss #gaysofinstagram #gaylove #gaycouple #instagay #beardedmen #gaycanada #gayworld #gayeurope #gayfollow #gaybears #loveislove #lovewins #gaystagram #gaysnap #gaygram #gaycute #gayguys #gaylife #gaysexy #gayhot #margaretcho 01-2018 ?️‍? The Nomadic Boys Stef & Seb explored Whistler’s backcountry with The Eastsiders Kit & John with The Adventure Group out in the Callaghan Valley at Cougar Mountain. 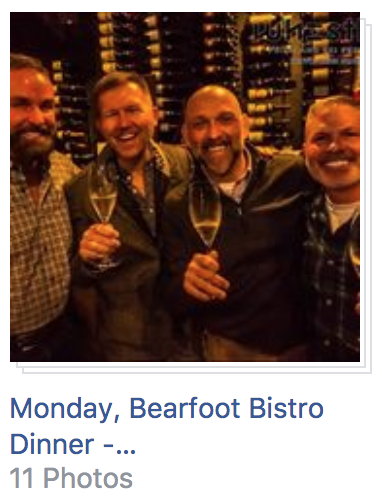 When the gay boys go skiing, this happens…! 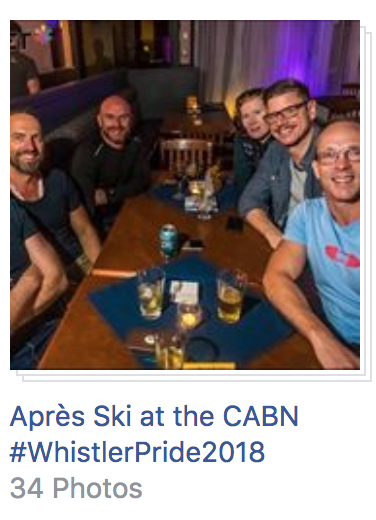 #onlyinwhistler Love hanging out at the #whistlerpride2018 week with the awesome @eastsiderstv lads. Have you seen their show on Netflix? This was our @tagwhistler adventure day together ? If you’re here in Whistler, let us know! 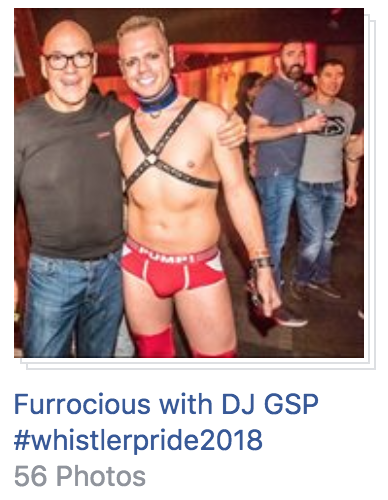 Friday was the 8th annual Whistler Pride Parade. The parade started in 2010 when the festival hosted the very first Olympic Pride House. A pavilion that dared to speak openly and honestly about homophobia and transphobia in sports. It was a place fans, athletes and families could come together to celebrate the Olympic spirit in a safe and inclusive space. 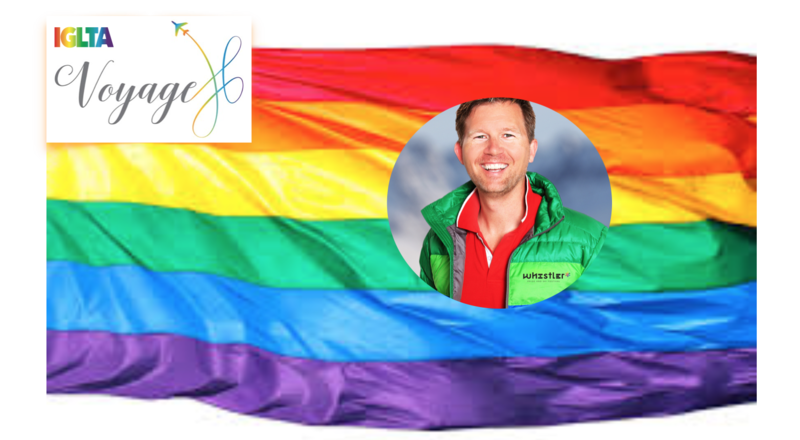 Pride House has gone on to be a world wide movement with a Pride House in PyeongChang at the 2018 Olympic Winter Games hosted by Canada House. 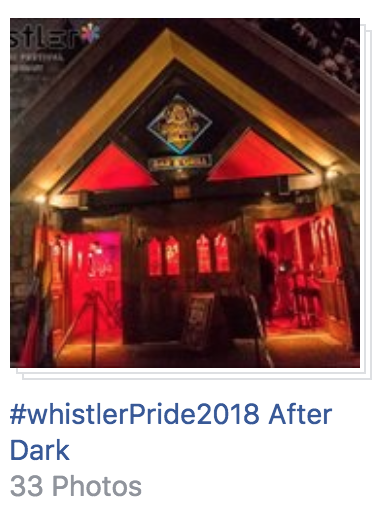 Happy #whistlerpride2018! 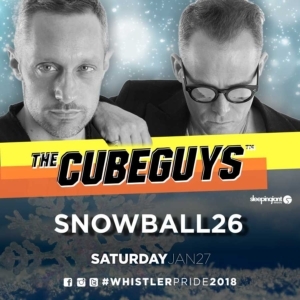 While our friends at home in Amsterdam just went to bed, we celebrated the 26th edition of Whistler Pride in West #Canada, British Columbia. Together with hundreds of LGBTQ+ we stood up for equality and love! Happy #gaypride everyone! ??❤️?? 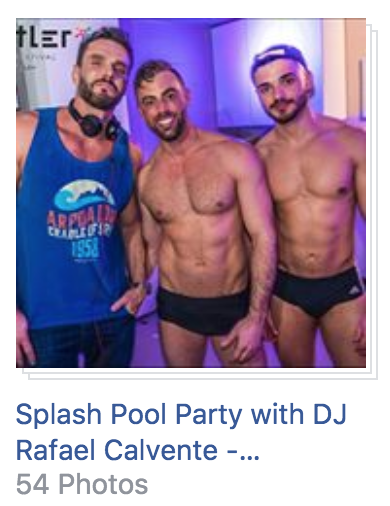 — ?A #coupleofmen’s #gaytravel #travelblog goes around the world #followme on our trip✨ ??❤️?? Karl & Daan coupleofmen.com •••••••• ? #gaylovers #gaykiss #gaysofinstagram #gaylove #gaycouple #instagay #beardedmen #gaycanada #gayworld #gayeurope #gayfollow #gaybears #loveislove #lovewins #gaystagram #gaysnap #gaygram #gaycute #gayguys #gaylife #gaysexy #gayhot #gayselfie 01-2018 ?️‍? 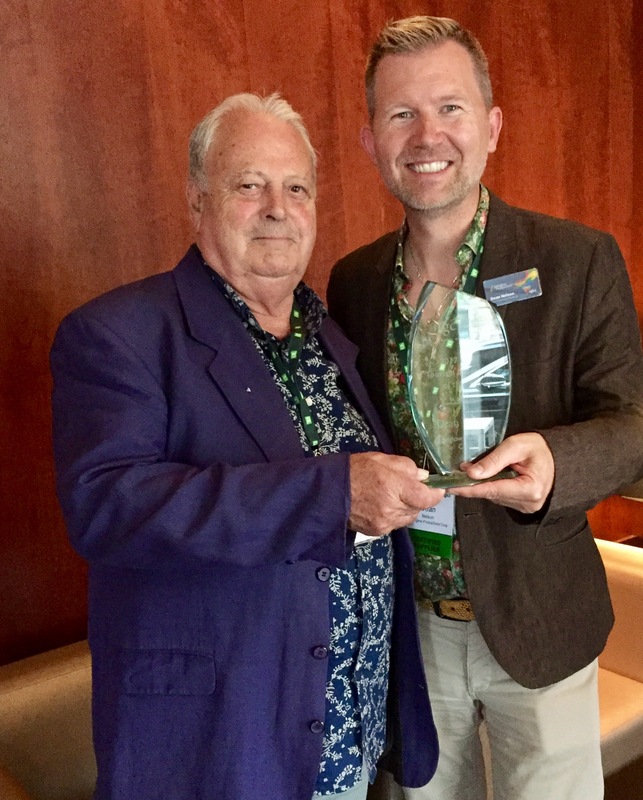 John takes in some of the stunning views many of our Whistler Pride partner hotels have. The snow in the trees this year at the Delta Whistler Village Suites by Marriott was especially impressive.